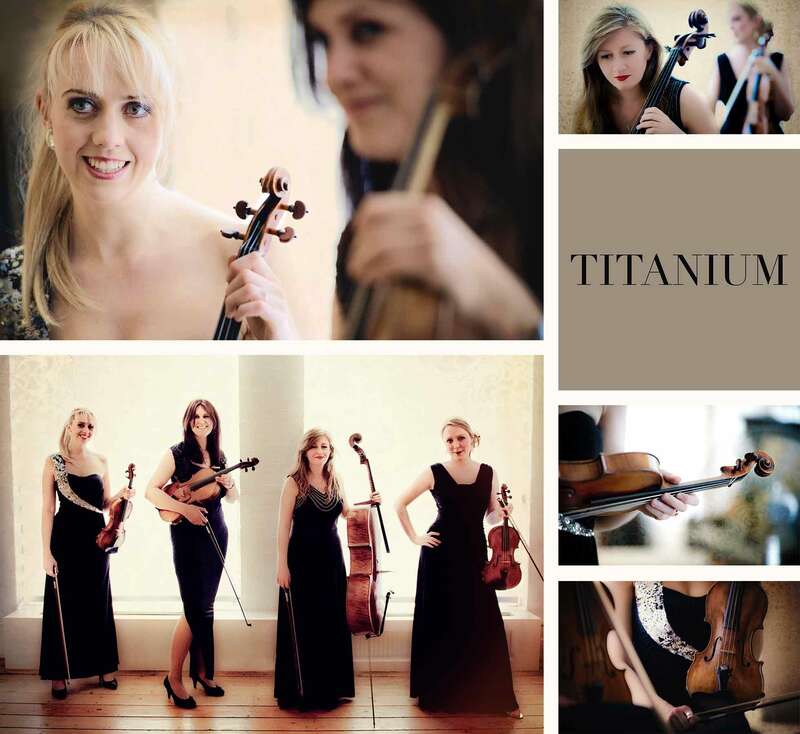 Regarded as one of the finest string quartets in London, Titanium is the perfect choice for your wedding, corporate event or birthday party. This all-female ensemble of highly talented musicians has a wealth of experience, performing and recording with some of the most prestigious orchestras and artistes from the London Symphony Orchestra to Beyoncé. 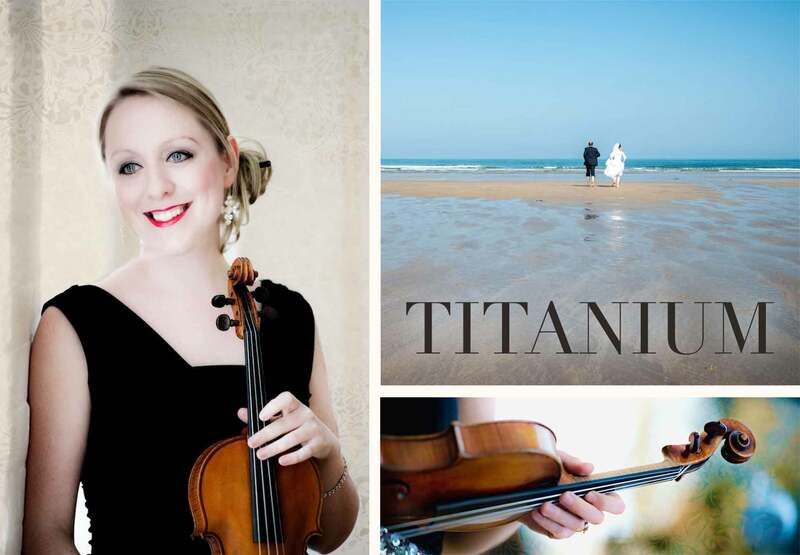 Titanium combine classical with contemporary, bringing an elegant ambience to any occasion with a repertoire spanning across many musical genres. 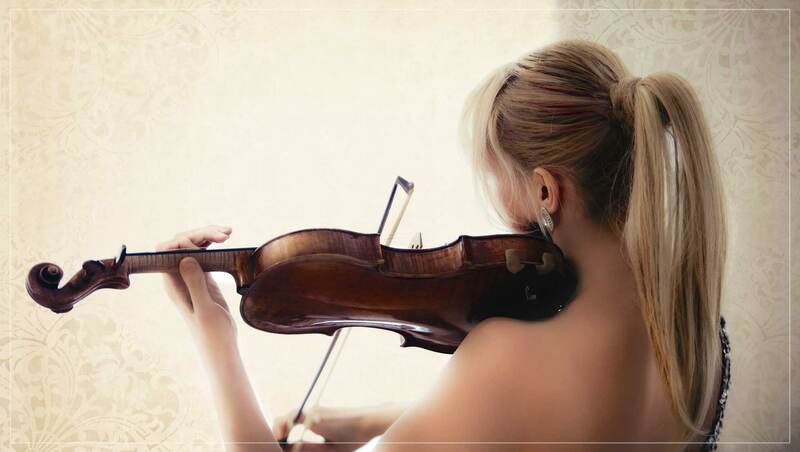 The string quartet is even able to arrange a special song for you at your request. We have now started recording audio from some of our performances. Snippets of these new live recordings will appear below with regular updates. 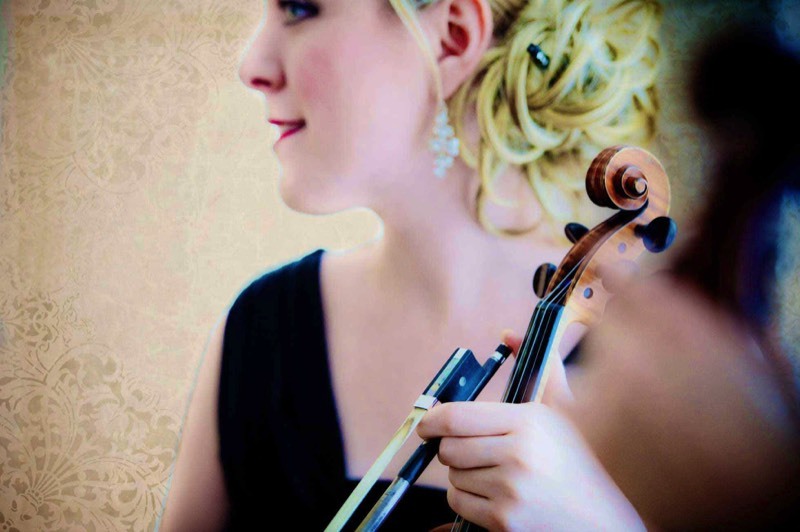 The Titanium String Quartet management team is dedicated to making your event extra-special, providing you with a bespoke service to meet your specific requirements. Please call UK Music Management on +44 (0)20 8610 9186 or click here for availability and pricing or click here for information on the best string quartet for corporate events. We booked Titanium String Quartet for our Wedding in Ascot. They are absolutely amazing! They played for our wedding ceremony while guests were seated, entrance of bride and the recessional. Then during our Wedding breakfast, a selection of pieces at background level. A huge thank you to all of the ladies. The day was extra special thanks to their wonderful music. Stylish and elegant, the Titanium String Quartet London combines breathtaking music with professional presentation, paying attention to every detail and working with you to create the optimum atmosphere for your wedding ceremony and reception. With many years of experience, Titanium members regularly perform at the countryʼs most popular wedding and corporate function venues, for product launches, parties, royalty and celebrities. Trained at the Royal Academy of Music, the musicians perform with the finest orchestras as well as contemporary artists at the top of the pop and classical charts. Take a look at our new wedding advice articles, helping you to create your most memorable day. Planning your first dance? Love a flowchart? See our First Dance Flowchart here. TITANIUM PERFORMS WITH TAKE THAT! Titanium musicians played alongside Take That at the O2 ‘Wear The Rose Live’ celebration in September. The event saw 14,500 fans showing their support for the England Rugby team where our string supremes accompanied Take That’s performance as part of a 48 piece orchestra. The evening culminated with the England team joining Take That onstage for a spectacular send off into the Rugby World Cup tournament. A string quartet is an ensemble of four string instruments: two violins, one viola and one cello. Considered one of the most prominent chamber ensembles in classical music, the string quartet was made popular by Austrian composer, Joseph Haydn who took to composing four part string pieces in the 1750s. The genre was firmly established as Mozart, Schubert and Beethoven followed suit with string quartet composition. A typical classical string quartet takes shape in four movements, a set formula that moves through specific keys and tempos for a complete musical journey. Composers increasingly moved away from the structure in the twentieth century, leaving this format a particular to classical music. 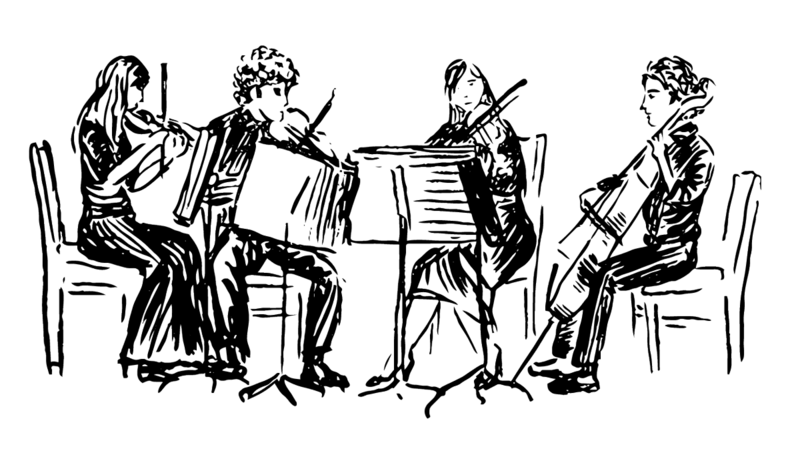 As well as music specifically written for four string instruments, skilled arrangers can rewrite any piece of music to be performed by a string quartet. We love winter and all of the warming ideals that the colder months usher in. 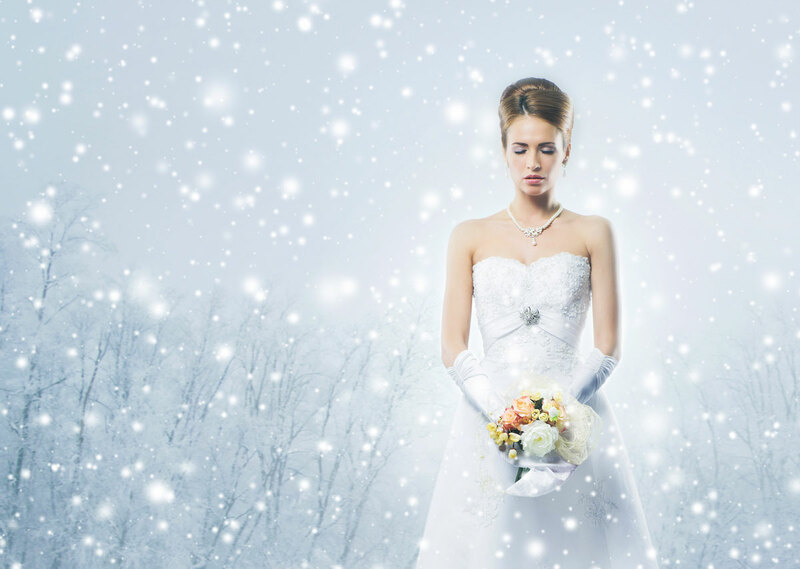 Here are some of our favourite ideas that embrace and celebrate the season when planning your winter wedding. Planning the office Christmas party? Need some sparkling inspiration for festive finesse? 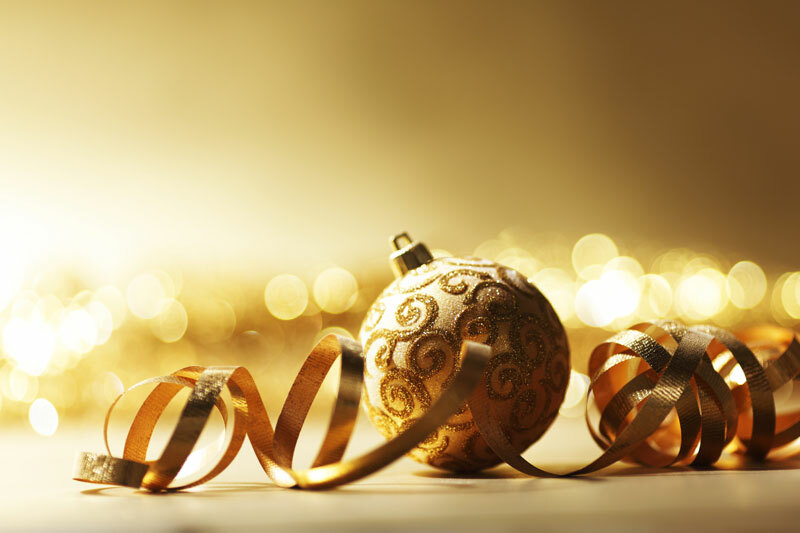 Whether you’re going to Have Yourself A Merry Little Christmas party or Deck The Halls for a lavish dinner dance, our expert guide will guarantee you and your guests The Most Wonderful Time Of The Year! Quintessentially British. More so than Harrods, Wimbledon and tutting. 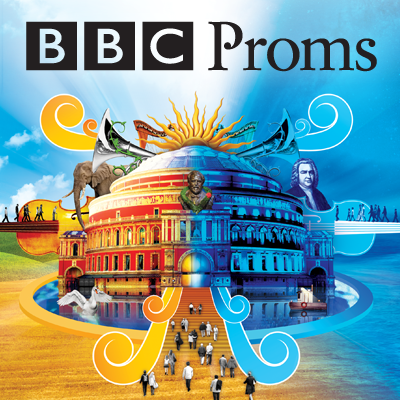 It wouldn’t be a British summertime without the soundtrack of the BBC Proms. As summer air floats the sound of music from the Royal Albert Hall and Proms in the Park venues across the UK, we celebrate exactly why we love the Proms. Your wedding day should be one of the happiest days of your life. 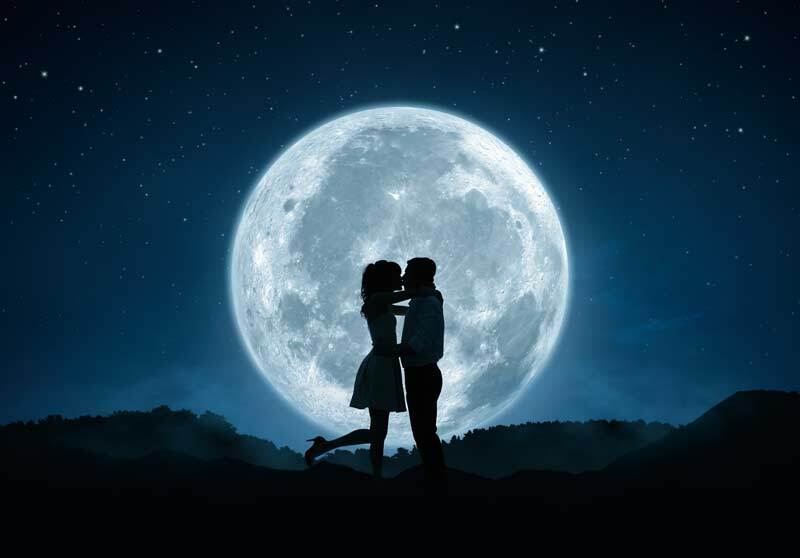 Though the planning and expense preceding the day itself may present some less than fun moments, we guarantee these tips will make it all worthwhile and assure you the perfect day. Titanium has an extensive selection of baroque, classical, romantic, operatic, musical theatre, pop, rock, jazz, TV and film themes in their library, but if you have a particular piece of music or song in mind which isnʼt in their current repertoire list, Titanium String Quartet London can arrange it especially for you. Ask for more details. Contact UK Music Management for a free quotation for London's premier string quartet and create the perfect ambience for your wedding ceremony, birthday party, corporate event or other special occasion. Visit our links page here. You were all very sweet, professional and gorgeous, and of course, played beautifully. It made the wedding service so much more. Despite a late booking the Titanium String Quartet and their agents were a delight to work with and they arrived in good time before the event to discuss details and our requirements. They then delivered a very high quality performance with a varied programme of music that exactly suited the occasion. We received many favourable comments from our guests confirming that they were both much appreciated and that they contributed much to the overall success of the evening. I would strongly recommend the Titanium Quartet to anyone planning to hold a reception such as ours.